Tiger Woods has a coach. Michael Jordan routinely lists coaches Dean Smith and Phil Jackson as two of the most influential men in his career. Even the incomparable Frank Sinatra had a vocal coach. I’m sure you’ve heard this before and know the point I’m trying to make; the most successful people on the planet, regardless of their field, utilize coaches to help make the most of their abilities. 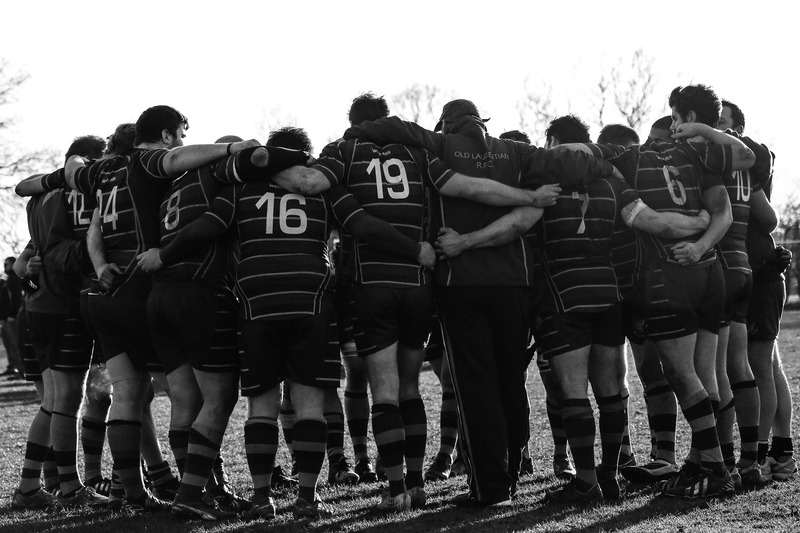 There are numerous critical steps to implementing a successful coaching program, none more so than having a sales manager roll up their sleeves and get out in the field with their people. Time and again we hear frontline sales people refer to management as the “ivory tower” or “home office,” this perception can be squashed by going on ride-alongs and sales calls with team members. Most sales managers have weekly calls with their teams and ask everyone “how the week went” or “what they can help with” and believe this keeps them informed on what’s happening in the field. Sorry, but this isn’t being informed, this is hearing whatever story the sales team wants to tell. To truly know what’s going on in the field and to help drive better results for sales people, it’s absolutely critical for sales managers to get out of their office and into the trenches with their sales teams. Talk less, listen and observe more. The manager’s role when attending sales calls is to observe the interactions between their sales person and the client or prospect. In order to truly understand the capabilities of the sales person, a manager must see them “when the bullets are flying.” If the manager takes over a meeting and pushes the sales person to a secondary role, what skills will they coach their sales person on? Coaching isn’t about proving how smart you are, it’s about identifying opportunities to develop your people. You’ll recall in step #1 we talked about the importance of assigning measureable metrics to each goal a sales person sets. A sales manager’s role is to consistently measure the progress being made against that goal. This will help gauge whether coaching is having an impact. If it is, fantastic, stay the course. If not, work with the sales person to understand what’s not working, what’s getting in the way of their success and, if necessary, consider shifting strategies. It is also critical to develop a schedule of consistent communications. Depending on the size of the sales team and the needs of the individual sales person, this communication can occur daily or weekly but it’s important that it’s consistent and structured so the sales people know what to expect and can come prepared. Over the last few years the number of sales organizations helping support their sales managers to become better coaches, or using professional sales coaches, is growing. 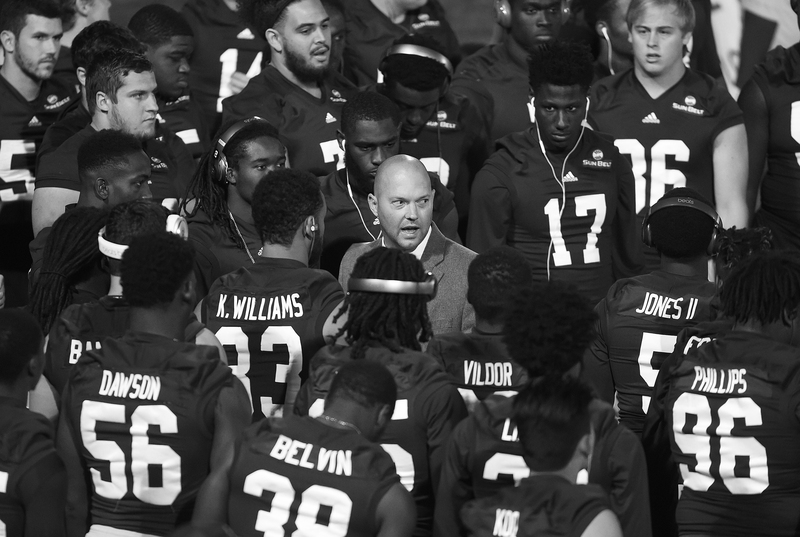 While the majority of organizations still fail to leverage the power of sales coaching, a growing minority in the business community have embraced coaching to drive better, more predictable results. Being a great coach takes lots of practice and organizational support. However, even without an organization investment in coaching, sales managers can still be a better coach and begin to drive real results by starting with the 4 steps discussed in this article.